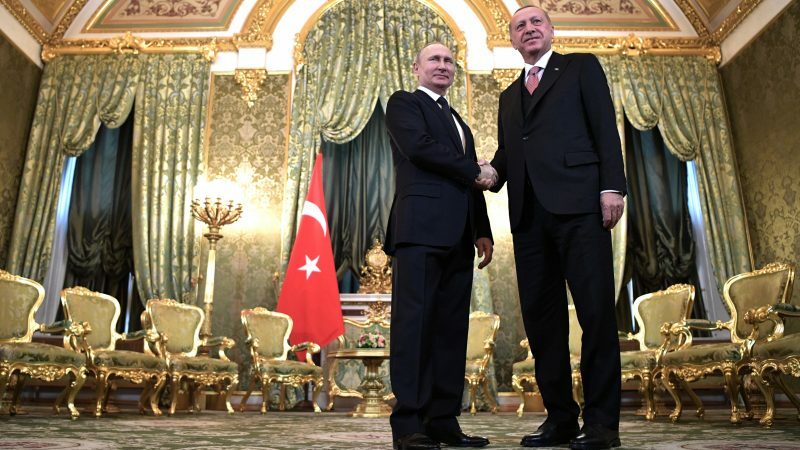 Turkey warned on Wednesday (10 April) that it could buy jets and additional air defense systems from Russia if it cannot get Patriot missile shields and F-35 jets from Washington, raising the prospect of ever deeper defense ties between Moscow and a NATO member. 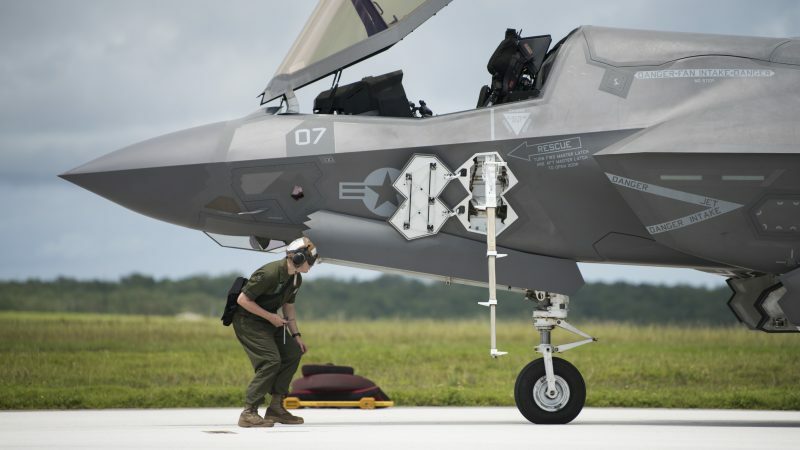 The United States could soon freeze preparations for delivering F-35 fighter jets to Turkey, officials told Reuters, in what would be the strongest signal yet by Washington that Ankara cannot have both the advanced aircraft and Russia’s S-400 air defence system. 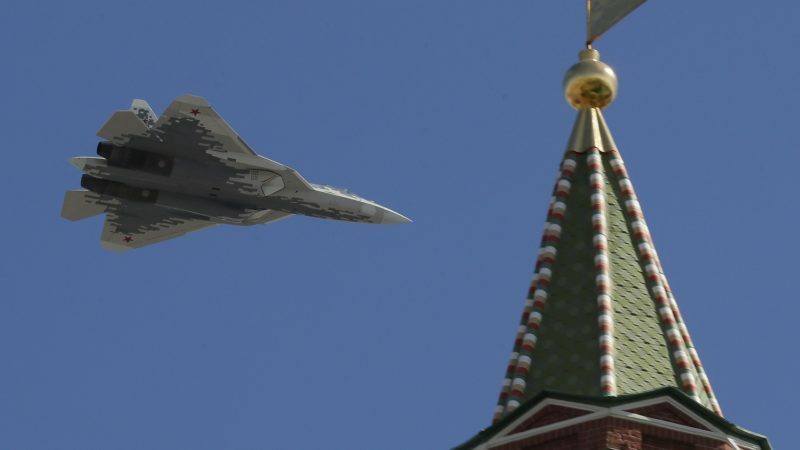 France and Germany will on Wednesday (6 February) announce a 65 million euros contract financed equally by both countries over two years as the first act of the joint programme to design a next-generation combat jet, a French army source said. 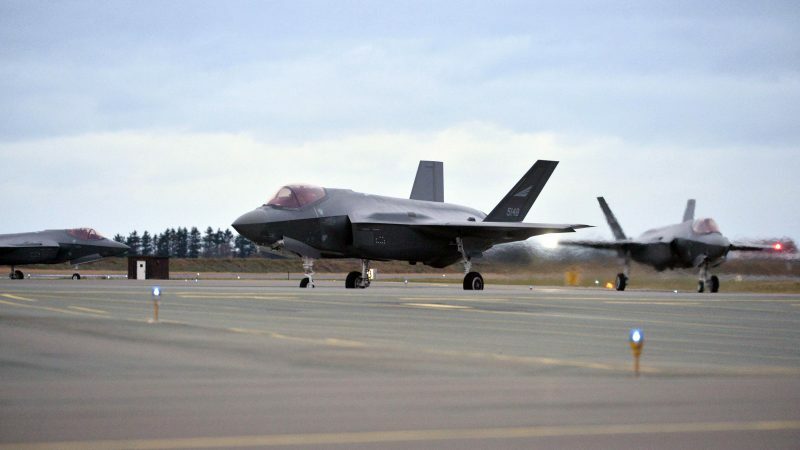 Belgium said Thursday (25 October) it had chosen to buy US-made F-35 stealth warplanes over the Eurofighter Typhoon, which critics call a blow to the EU's bid to build its own defences. 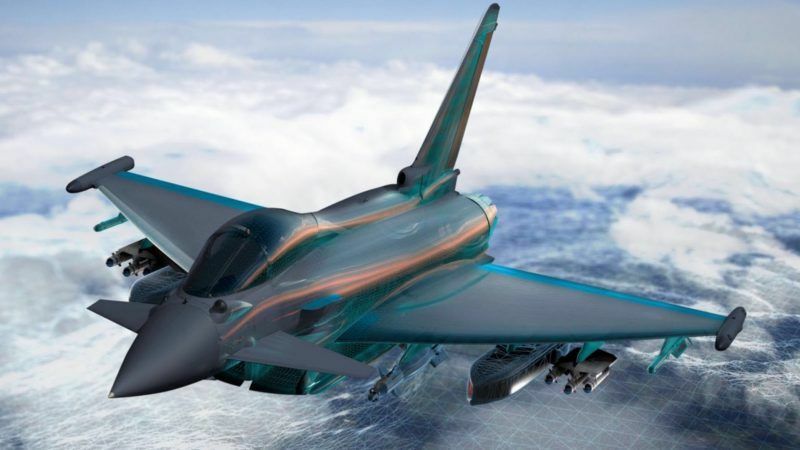 Belgium is being offered a possible role in future European combat jet developments if it picks the Eurofighter Typhoon over the US-built F-35, in a fierce contest to rearm the country's air force, a senior official with Britain's BAE Systems said. 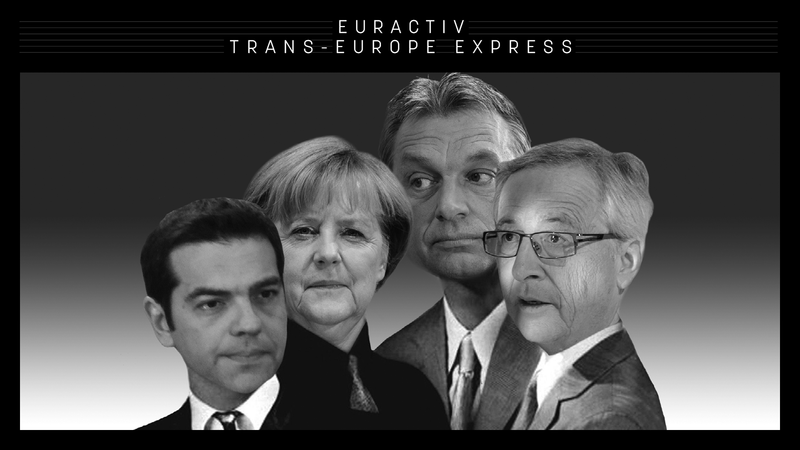 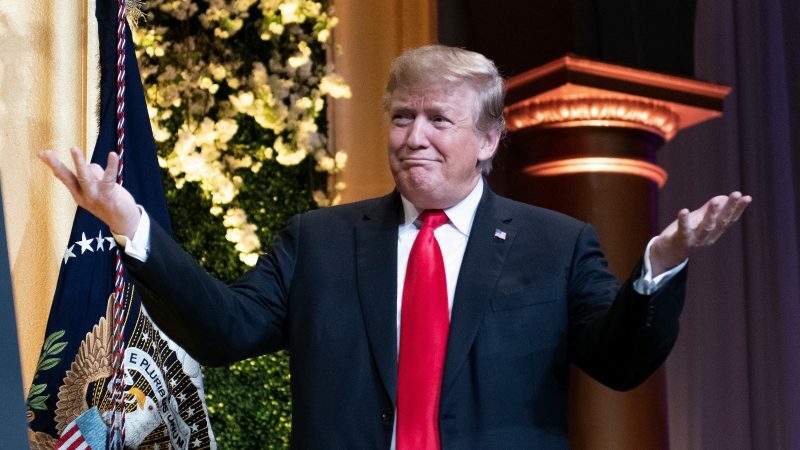 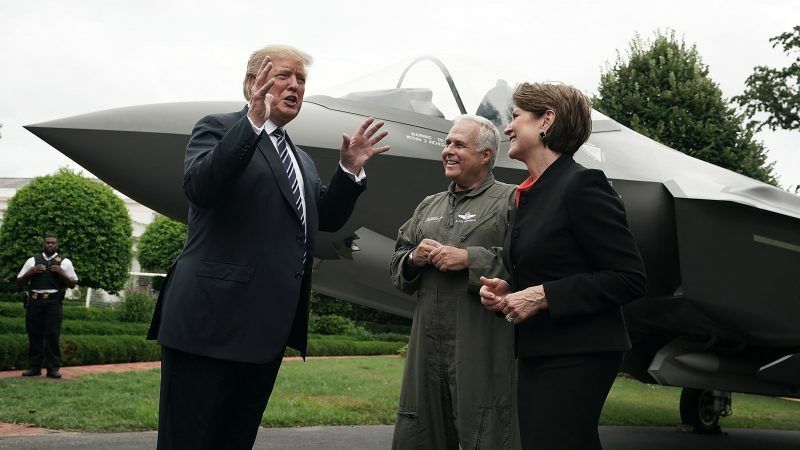 As NATO leaders prepare to meet next week in Brussels, US President Donald Trump will likely ruffle a few feathers if he brings the ‘America first’ dialectic into the meeting and wreaks havoc within the Alliance.